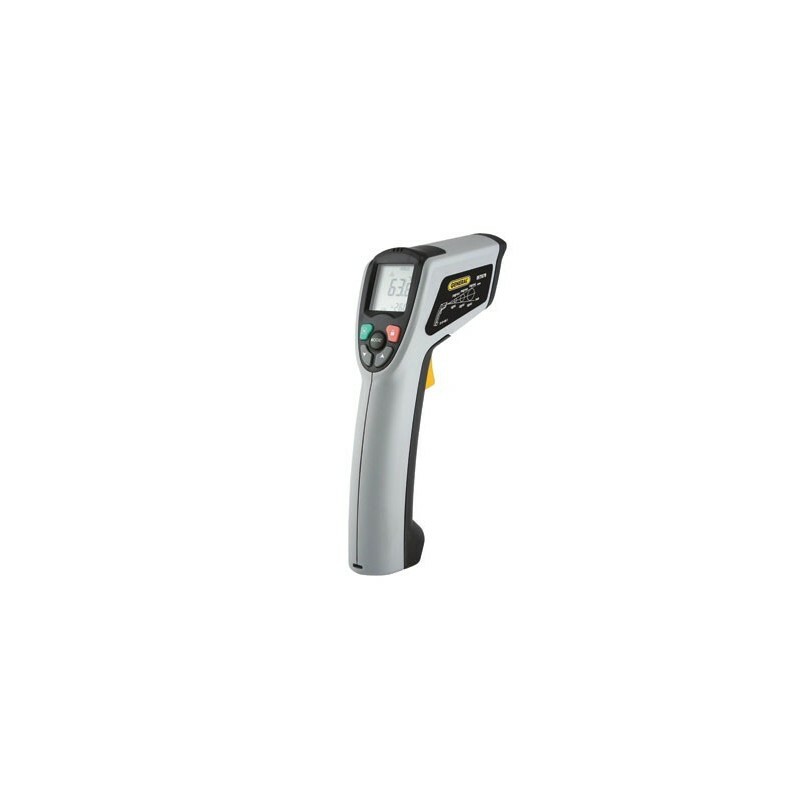 The 30:1 WIDE RANGE IR THERMOMETER is a high precision and high performance unit that can be used to both measure and record temperatures during UV curing. Weight: 10.6 oz. (300 g) Approx. 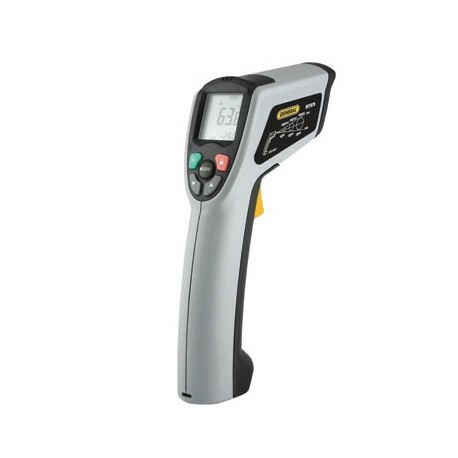 This instrument has undergone strenuous calibration procedures during the manufacturing process, established specifically for the manufacture of test instruments. UV Process Supply, Inc. further certifies that this instrument meets or exceeds published measurement specifications (unless otherwise noted) and has been calibrated using standards traceable to the National Institute of Standards and Technology (NIST/USA) or the National Measurement Laboratory R.O.C (NML/ROC).